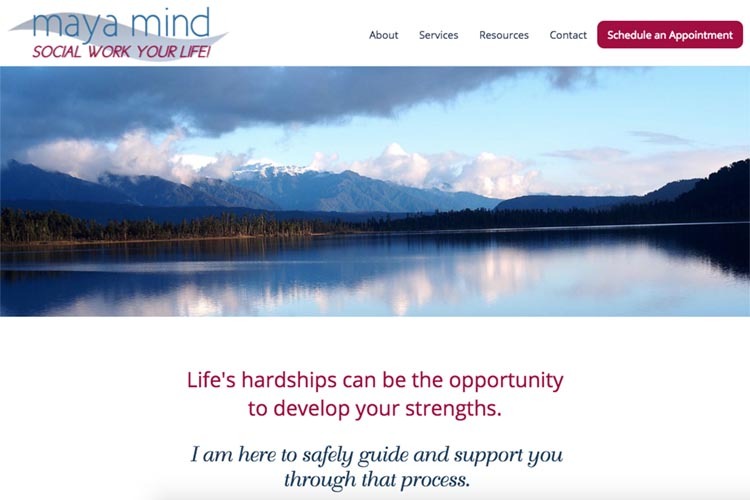 Website design for therapists is one of our specialties and we were pleased to be asked to design a site for this Australian therapist and social worker who wished to develop her online therapy services. Her request was for a site that featured nature. The site will be published soon. Stay tuned.